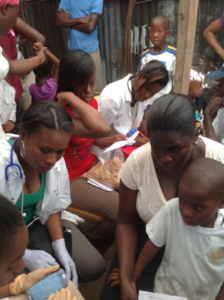 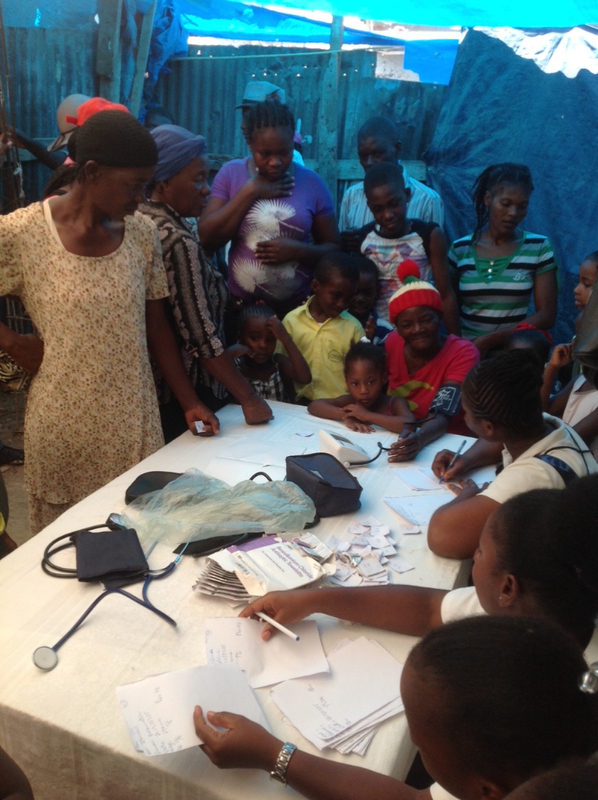 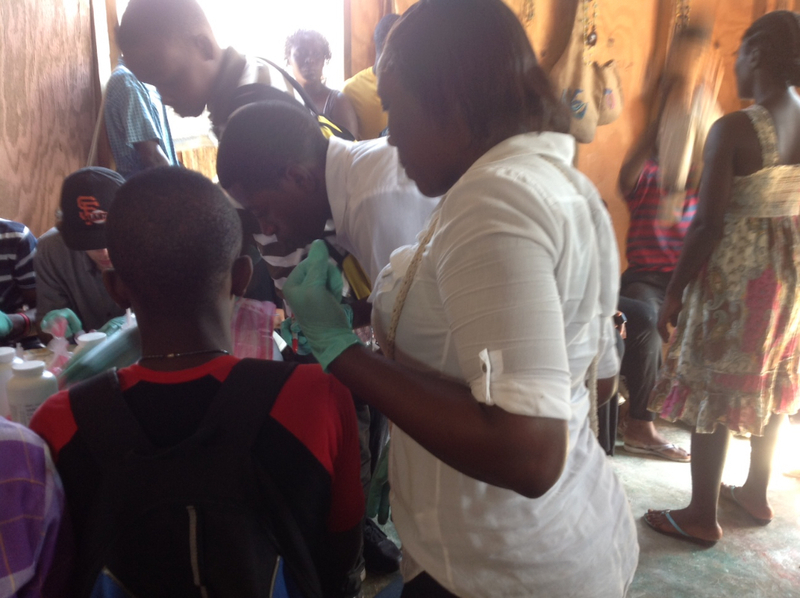 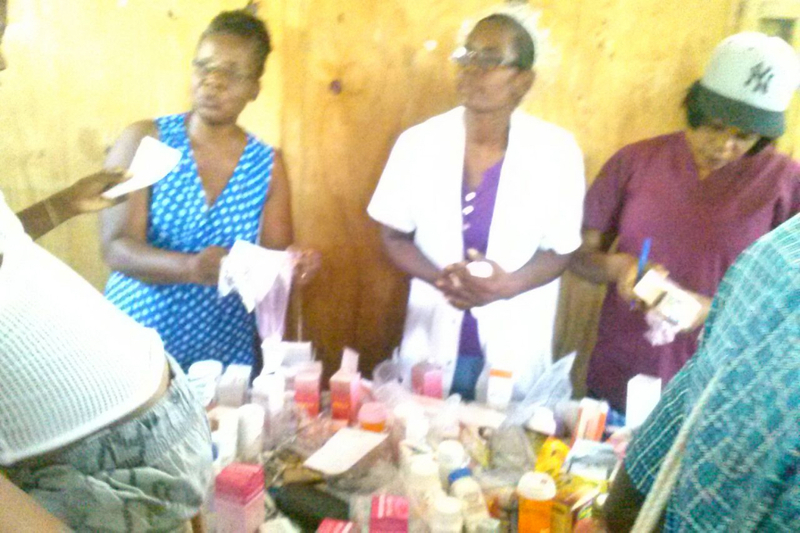 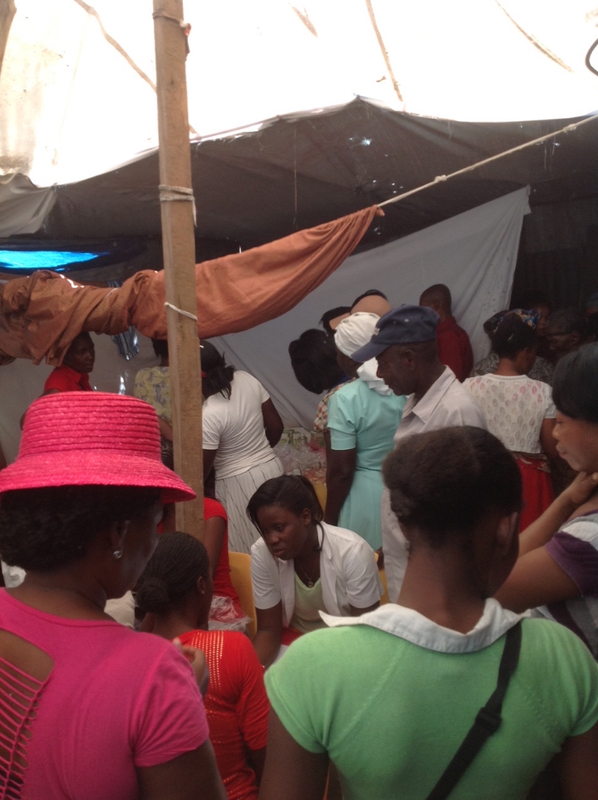 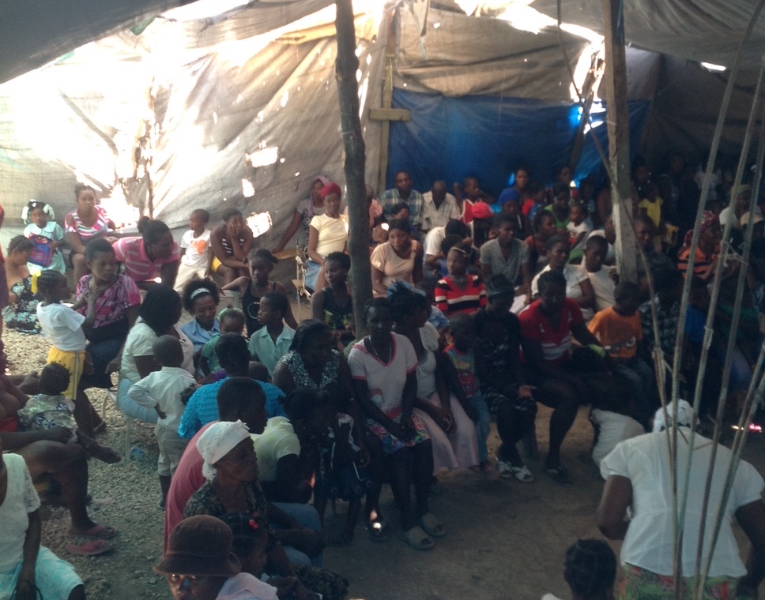 Sopu Fanm pou Fanm recently held a series of mobile clinics in Jalousie and Camp Acra & Adoquin. Altogether 213 people attended: 83 women [7 pregnant women] 55 men, 75 children women attended the clinic and were treated for diabetes, blood pressure, pain, vitamins and treatments for various infections. 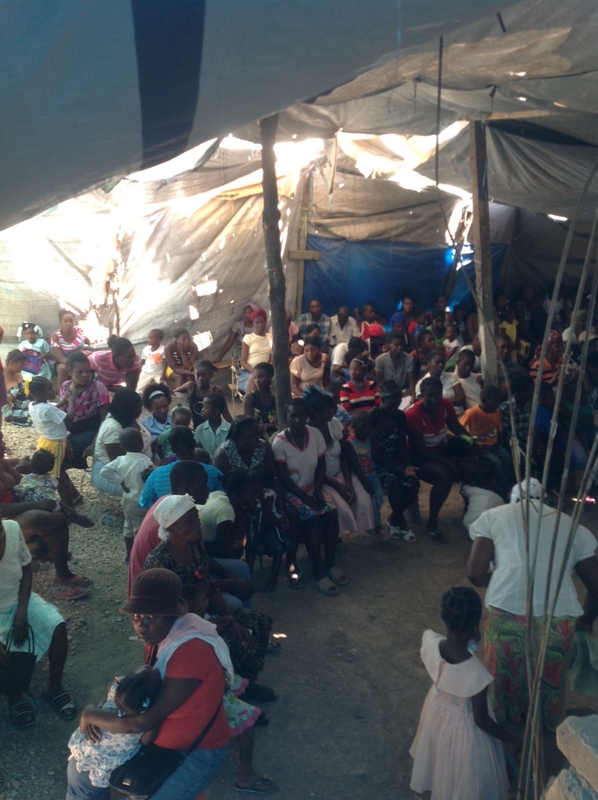 ← Haiti: International Women’s Day – We build our homes!